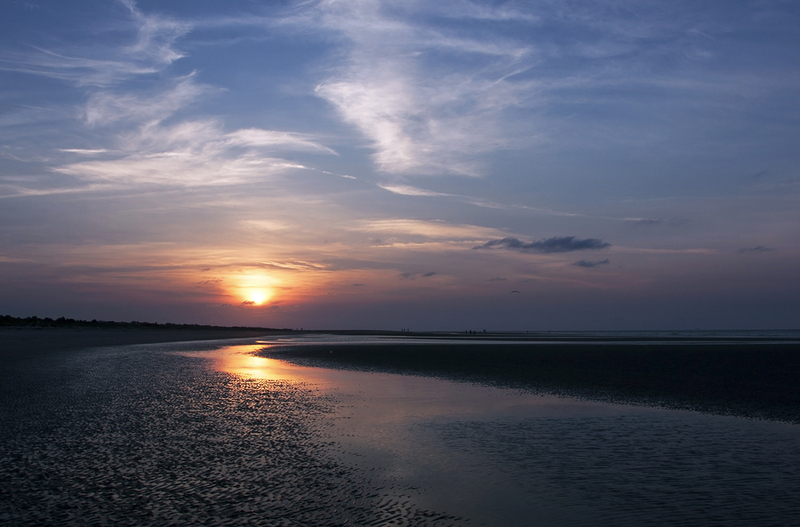 Beach lovers, Boaters and Golfers are among many of the residents who call Isle of Palms home. 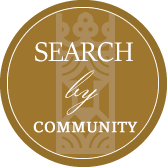 Offering a great mix of vacation homes and primary residences, there is always something to do! The island was first noted in 1912, when James Sottile built a beach pavilion and amusement park here. Soon after a trolley line from Sullivan’s Island made traveling to Isle of Palms even easier. Many of those who call Isle of Palms home live in Wild Dunes, a residential and resort community. Residents often walk or ride bikes in this small town. Isle of Palms has many resort amenities, with golf, spas, championship golf courses, including two Tom Fazio course, and tennis a large part of the community. Parks, a marina, and a thriving local business sector offering delicious restaurants with amazing fresh seafood, and shopping opportunities can be found here as well. Those who own Isle of Palms real estate love that they can live a secluded island life, while having downtown Charleston only 12 miles away. Take advantage of the local life without giving up access to the jobs and amenities of the big city. Families can relax on the beach while the kids splash in the ocean. Challenge each other to finish an ice cream cone before it melts onto the path. View sea turtles as they nest nearby during the summer months. Help to monitor them and make sure they stay safe by joining “Turtle Team.” Residents and visitors also keep busy be attending many local events. Some notable ones are the Lowcountry Blues Bash in February, the Piccolo Spoleto Sand Sculpting Contest in June, Isle of Palms 5k Beach Run in July, the 4th of July Celebration, Connect Run/Walk in October, and the Annual Tree Lighting in December. Living in Isle of Palms makes real life feel like a vacation every day. Come take in the smell the ocean, feel the sand on your toes, laugh, and make lasting memories.